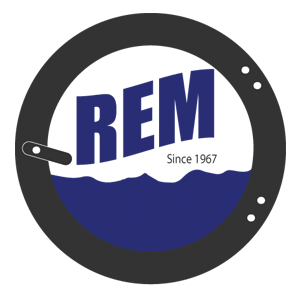 55-lb Capacity Dryer – REM Company INC.
UniMac® commercial tumble dryers are in a league of their own in terms of performance and efficiency. These durable commercial laundry machines achieve the perfect balance between drying temperature, airflow pattern and usable cylinder space for optimal drying results while significantly reducing utility and labor costs. To further reduce operating expenses, these industrial laundry machines feature innovations like the revolutionary OPTidry™ Over-dry Prevention Technology. Available in a variety of sizes, UniMac commercial tumble dryers meet the needs of commercial and on-premises laundries of all types and sizes. 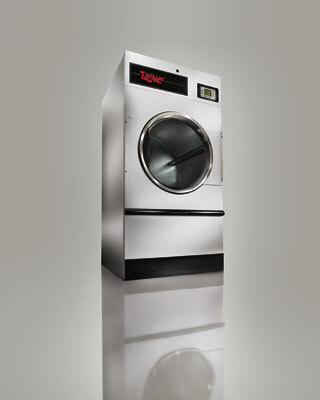 In addition to all of the features and benefits of the smaller capacity dryers this is the only 55-lb capacity dryer that can fit through a standard 36″ door.